Customer satisfaction (CSAT) help companies measure how well their agents and the customer service organization satisfy tour customers. 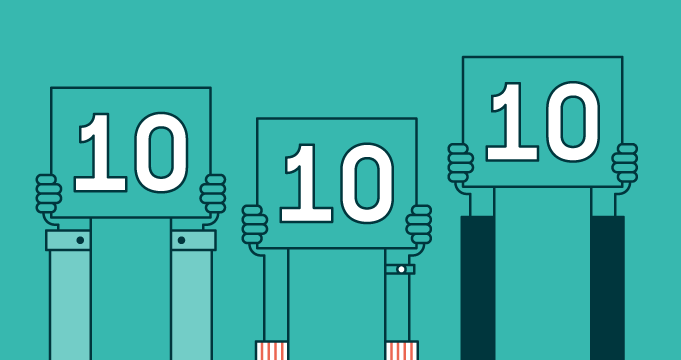 Most likely you’re quite familiar with this metric, and you probably also know that CSAT surveys keep it simple by asking customers short questions, such as: how would you rate the customer service you received or were you satisfied? When a customer service organization collects feedback an automated customer satisfaction survey, it’s usually via a ticketing system—for example, a survey can be triggered by a change in ticket status (to “resolved”) and then sent during a predetermined time frame (say, 24 hours after the ticket was closed). However, your team isn’t necessarily bound to any default settings—in fact, you might find that best practices for customizing your customer satisfaction survey can reap greater rewards over time. It’s not a trick question: customer satisfaction or CSAT measure’s a customer’s satisfaction with a single support interaction. It’s not meant to measure lifetime satisfaction with a company. Instead, it allows you to drill into a specific interaction, or groups of interactions, and understand how the customer felt about it. There are metrics that can help you predict customer satisfaction, such as first reply time, but a survey with a single, simple question is often the best way to collect timely feedback. Of course, you might not want every customer to receive a customer satisfaction survey when a ticket is resolved. Partners might not have the desire or the means to respond, and chances are you’re using more in-depth measurements (and a dedicated employee or team of employees) to track those valuable relationships. You should also consider whether you want surveys to go out only to specific user groups, such as users of a particular product. Your ticketing system might send two separate emails—one notifying the customer that the ticket has been closed, and then another with a customer satisfaction survey. But combining the two into a single email might improve response rates and avoid upsetting customers who want to keep their email inboxes uncluttered. However, although combining these messages might make sense for your organization, exercise caution—as previously mentioned, if your team struggles with tickets consistently being reopened, then a single email could spell disaster for your CSAT score. The simplicity of the customer satisfaction survey lends itself well to analyzing trends in customer satisfaction, and companies that focus on improving their scores give themselves a competitive boost in the marketplace. 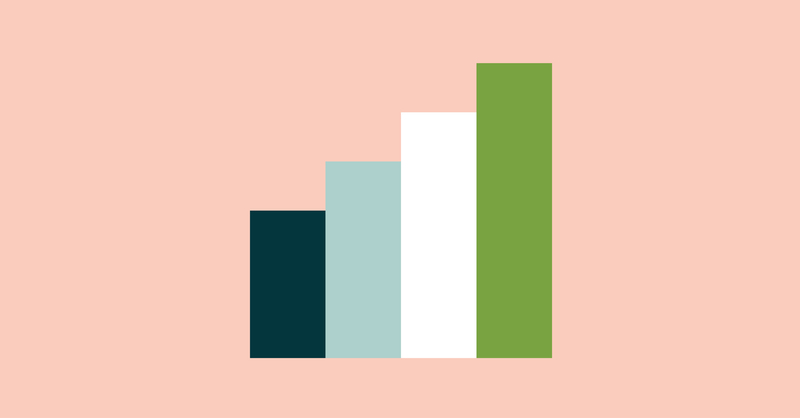 By customizing how and when these surveys reach customers, you can learn more about what’s contributing to CSAT in your customer service organization—and what’s not.